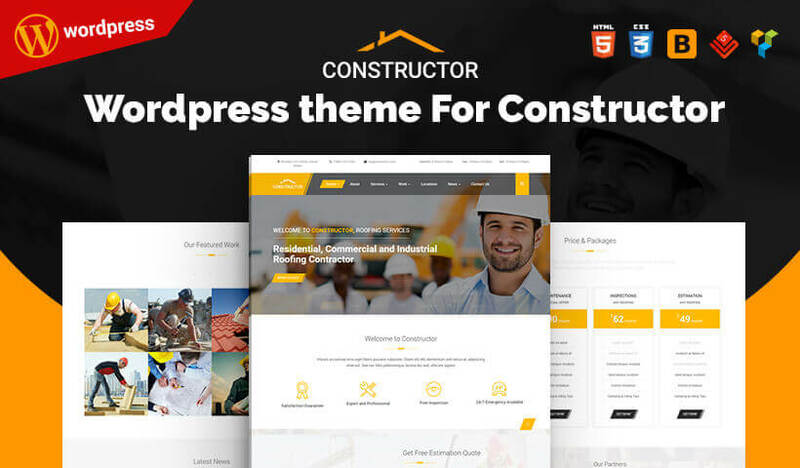 Discover Premium Professional Construction Company WordPress Theme that suit and fill your needs according to your requirement. We make it easy for users to choose the best WP themes on each category to select the right WP theme for the website. WordPress Premium themes you will find on eWebCraft are SEO friendly, fast to load, well maintained, responsive and mobile-friendly. All themes are carefully evaluated and reviewed to make your life easier. The most famous categories for WordPress themes are Construction, Entertainment, Equestrian & Horse Riding, Garage Door, HVAC, Blog, Landing Page, plumbing, Pool Cleaning, My Tube, and many others. Additionally, you won't even need to spend hours researching a variety of themes online. 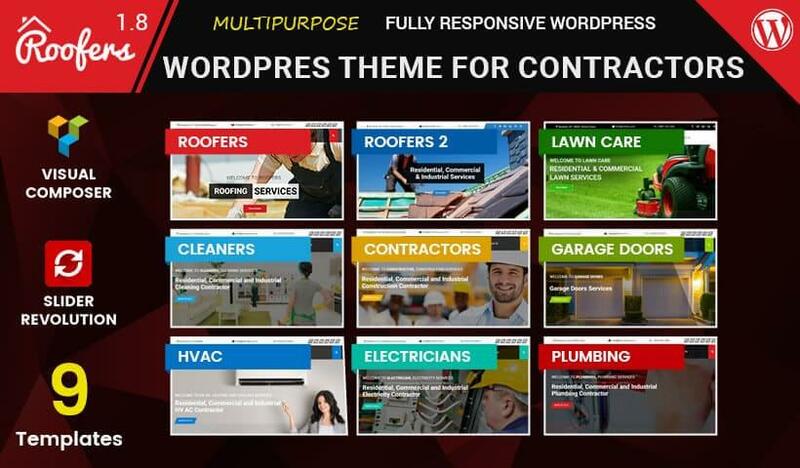 Scroll down, and you discover all of the wonderful Construction Company WordPress Theme categories down for you.